Ray & Michael's wedding continued at The Cloister. We had a beautiful day, with breathtaking moments and details to cover. It was an honor to document such a special day for this lovely couple. Congratulations Ray & Michael! 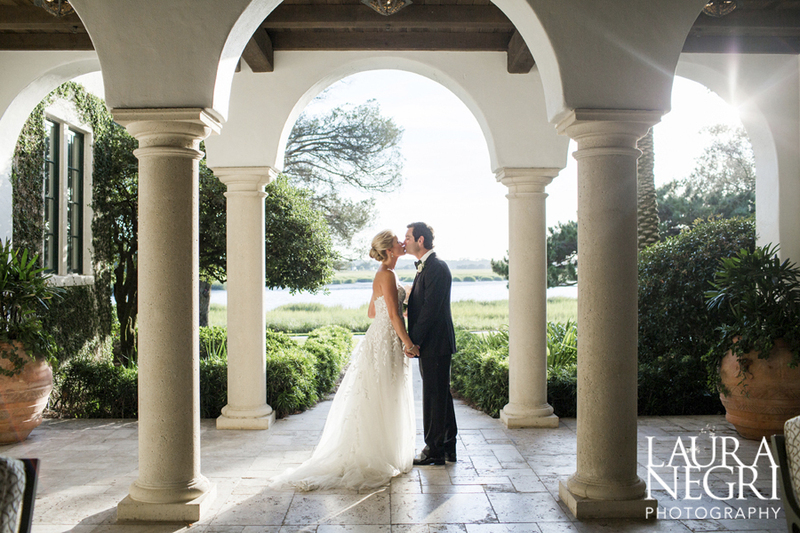 Ray & Michael had a stunning Sea Island wedding! I loved getting to know this couple, and I enjoyed capturing every little detail of their special weekend. Don't forget to check out Part II showcasing their gorgeous reception! Caroline + Rick's gorgeous summer wedding continued at Capital City Club. Best wishes to the happy couple!